Entrust your precious newborn in the loving experienced hands of photographer Danelle Caulfield of Danelle Lynn Photography & Design to capture images of your fresh newborn in the beginning days of new life. Danelle established her business in 2010. 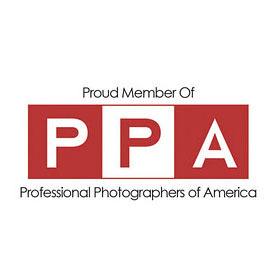 She has invested in education traveling the country to learn hands-on at workshops taught by industry leaders in newborn photography, posing techniques and newborn safety. They don't stay little like this for long... so remember this special moment in time with portraits you will treasure forever. 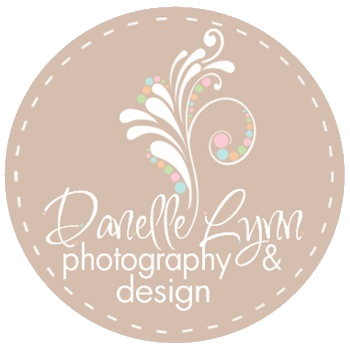 Danelle Lynn Photography & Design is a unique photography boutique specializing in newborn, maternity and children's portraits. The studio is located at 13 N 3rd St., Grand Forks, ND. Sessions are by appointment only.